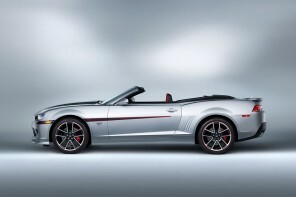 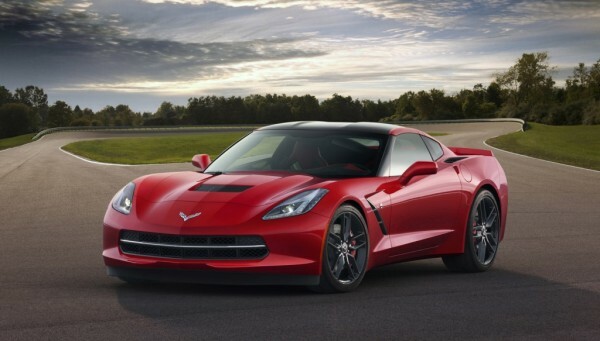 The 2013 North American International Auto Show in Detroit has seen the unveiling of a number of promising cars. 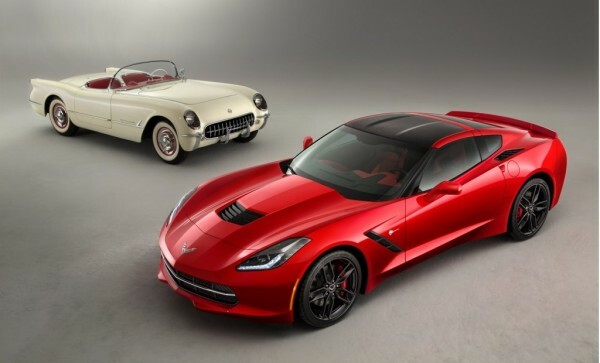 One of these is the 2014 Chevrolet Corvette Stingray. 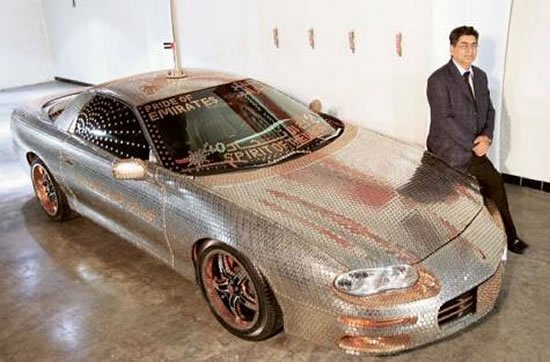 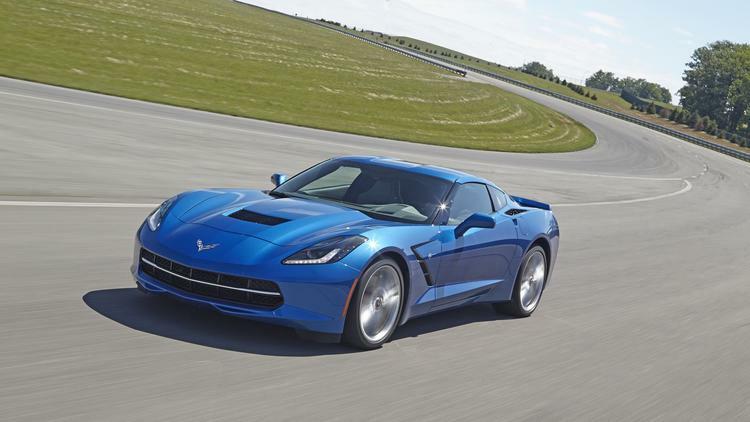 Named after the legendary ’63 Sting Ray, this new Chevy has managed to turn a number of heads at the motor show. 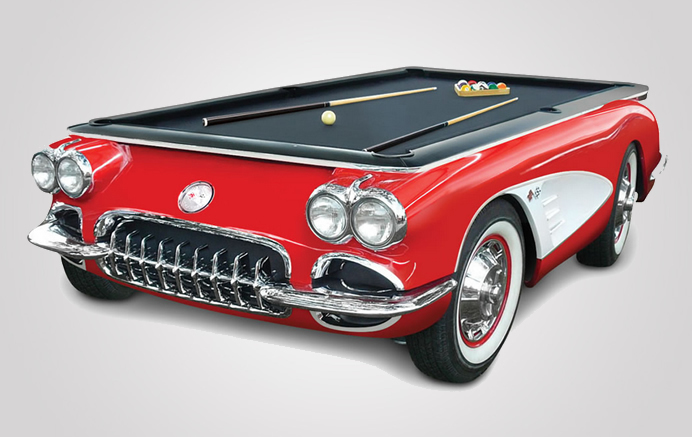 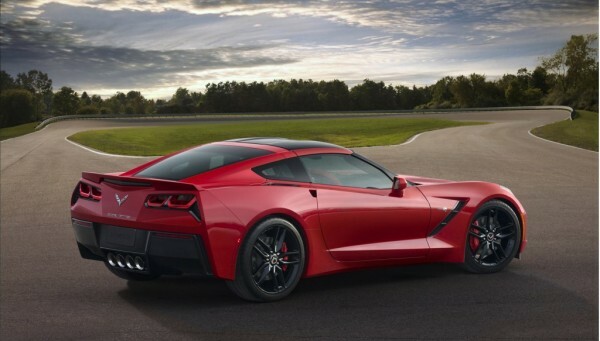 A step away from what Corvette fans have gotten used to, the car is beautiful at its best. 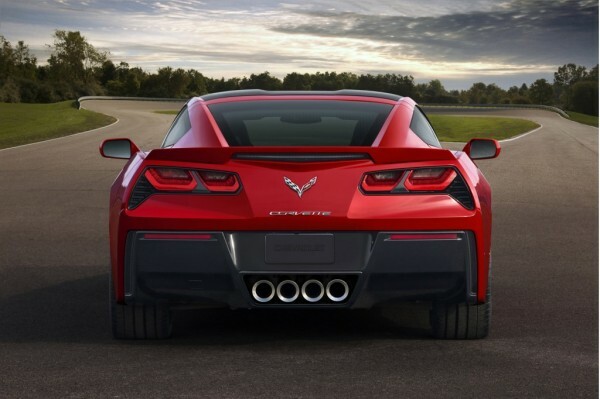 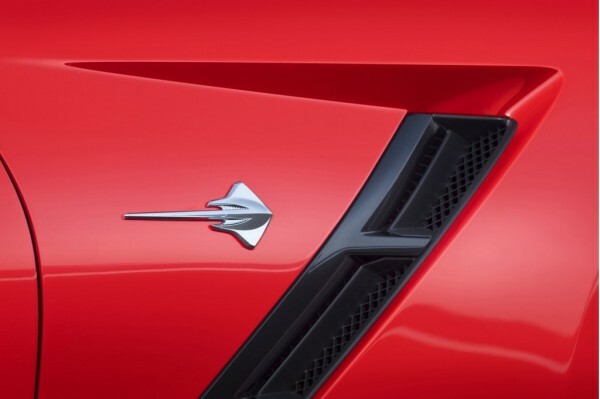 The seventh-generation of the iconic American sports car, the 2014 Chevrolet Corvette Stingray lacks the usually rounded tail-lights for a new setup. 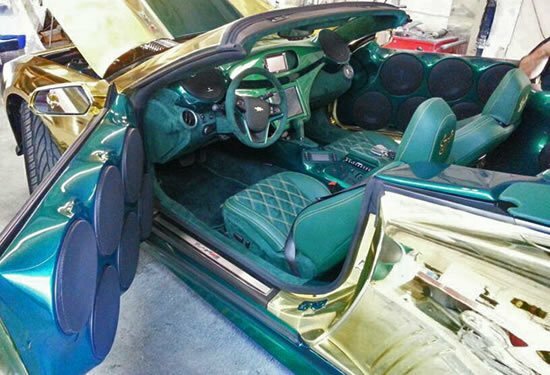 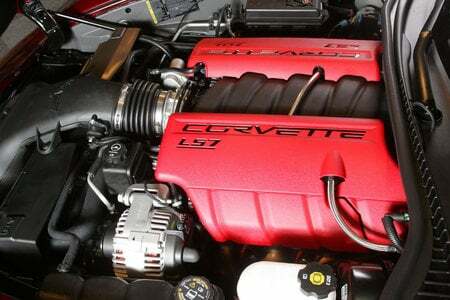 Apart from that, the car boasts 450 horsepower and 450 pound-feet of torque produced by a roaring 6.2-liter LT1 V-8. 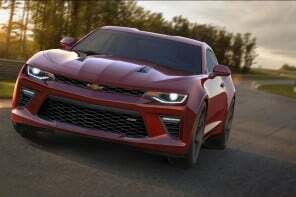 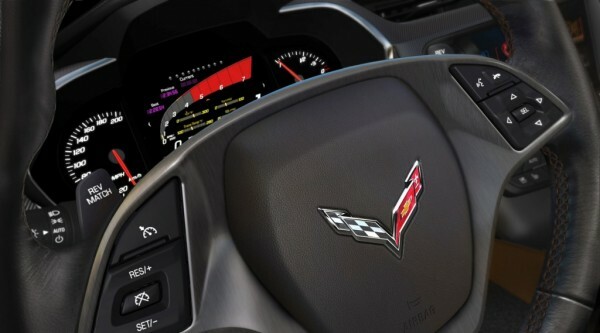 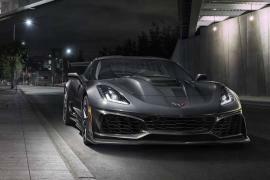 Touching the 60mph mark in less than four seconds, the Corvette Stingray includes a seven-speed manual transmission while a paddle-shifted six-speed automatic will also go on sale. 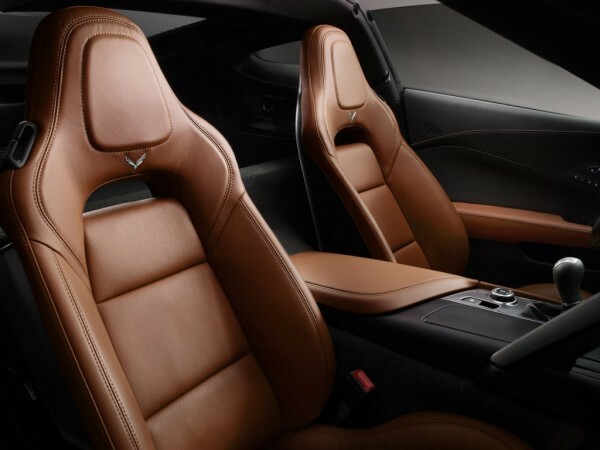 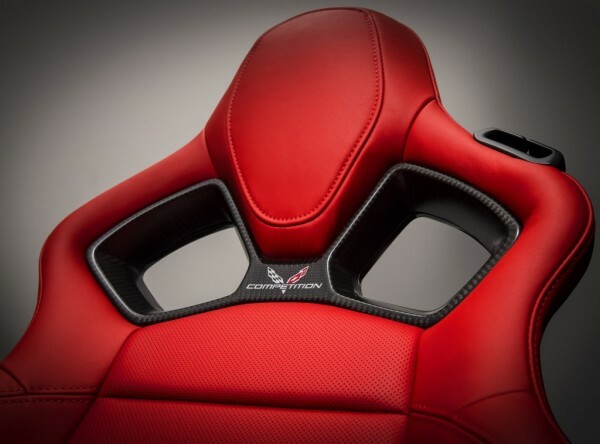 Complete with a Driver Mode Selector with 12 parameters to adjust and the next-generation MyLink interface, this Napa leather, aluminum and carbon fiber ride is crafted to burn the asphalt. 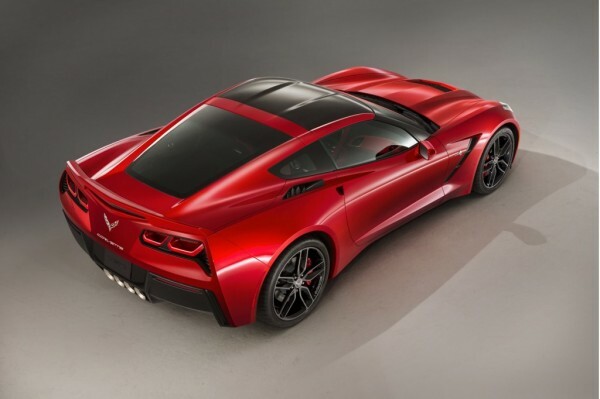 2014 Chevrolet Corvette Stingray was sold for $1.1 million at Barrett-Jackson auction. 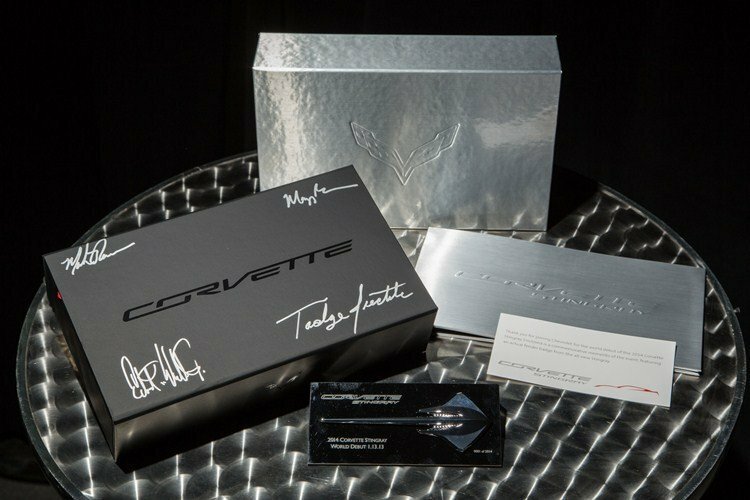 All the proceeds will benefit the College for Creative Studies.